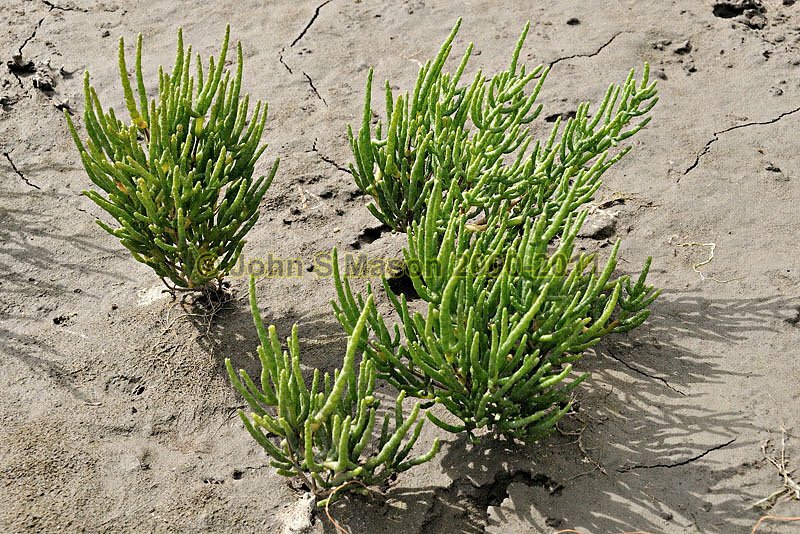 Marsh Samphire - a succulent plant of the intertidal zone found locally in the Dyfi Estuary. Product number 0811123. Email me to enquire about this image: click HERE.